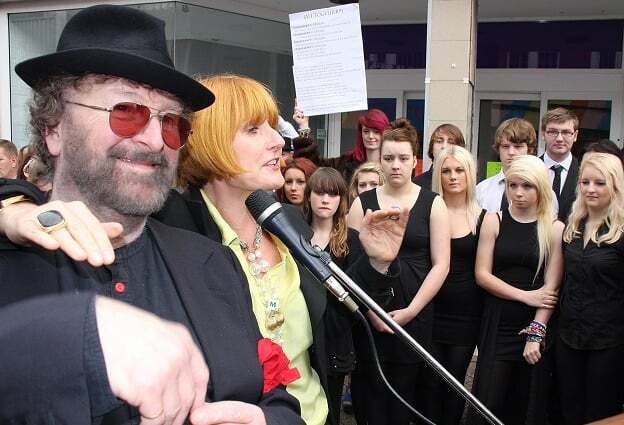 Chas Hodges, who helped put Margate on the pop music map with the Chas and Dave hit Down To Margate in July 1982, has died today aged 74. Regular visitors to the town they played numerous knees-up party shows at the Winter Gardens across the decades and were filmed tucking into jellied eels at the harbour as part of the video for their Margate hit. “Working as a journalist in the area, I interviewed them many times on their visits and also chatted to them ahead of their shows on the phone. “Chas was very knowledgeable about music and they were both proud of the tradition and style they were keeping alive. He always made time to chat, even when their schedule was pressed for time. 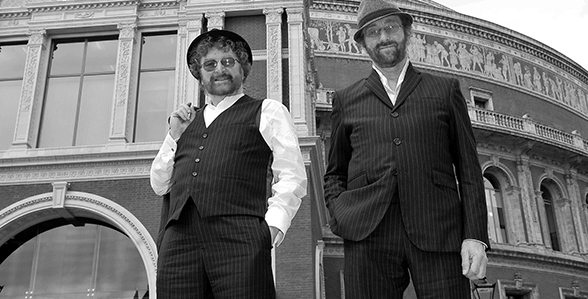 In the tradition of The Kinks and the Small Faces and around the same time as Ian Dury and Squeeze, Chas and Dave wrote and recorded exceptionally witty songs about life in London, performed with a strong affection for all things English reminiscent of many of the great Music Hall artists many years previously. The musical accompaniment to Chas and Dave’s sharply observant material was neither rock nor punk but solid, no-nonsense rock’n’roll which had been their background and inspiration. Chas Hodges (piano, vocals, banjo, and guitars) and Dave Peacock (bass guitar, vocals, banjo, and guitars) first met in 1963 but only began recording together in 1972. Both largely came from session backgrounds with Chas working with the likes of Joe Meek, Jerry Lee Lewis, Ritchie Blackmore, and Albert Lee in bands such as The Outlaws, Cliff Bennett and the Rebel Rousers, and Heads Hands and Feet. And Dave being equally active with The Tumbleweeds, Mick Greenwood, Jerry Donahue among others. They reached the top 20 in 1979 with Gertcha, which became a nationwide catchphrase. This was followed by The Sideboard Song (Got My Beer in the Sideboard Here). In 1980 they hit the charts with Rabbit, and in 1982 with Ain’t No Pleasing You. This was followed by further hits Margate and London Girls. In 1986 they had a top six record with Snooker Loopy. 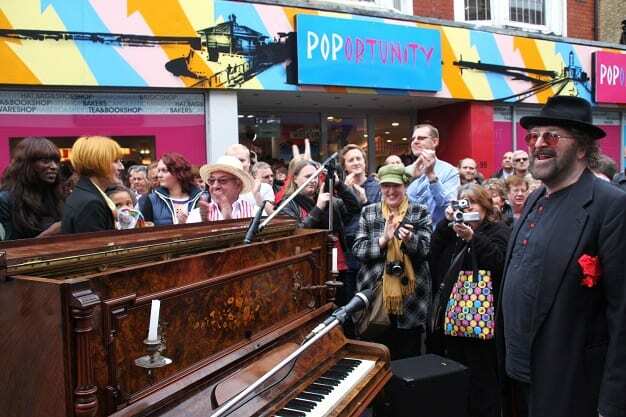 Respected by musicians they have played festivals, concerts and pubs, the Royal Variety Performance and countless other venues during a career they will celebrated often on stage in Margate.